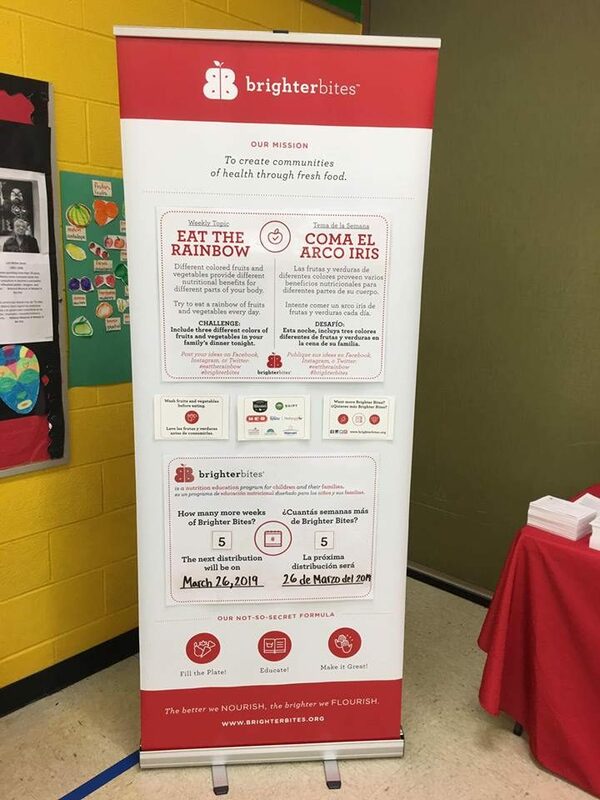 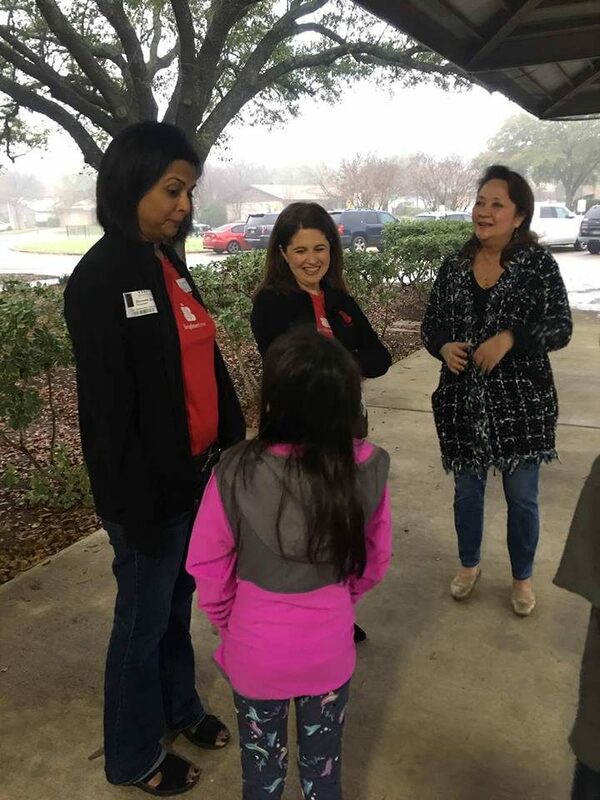 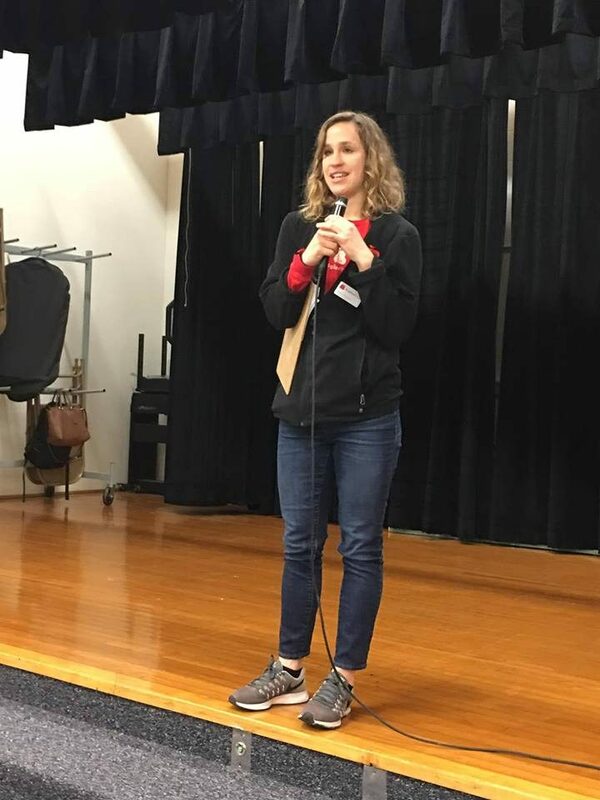 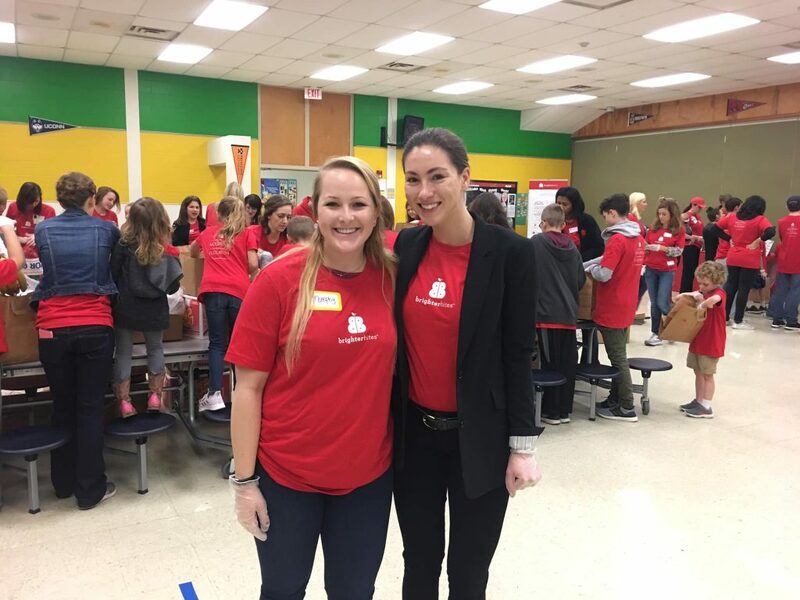 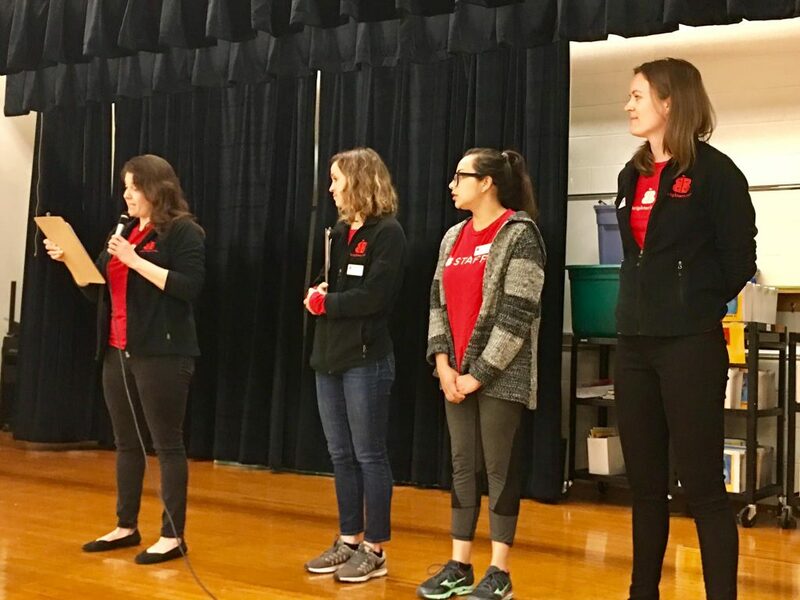 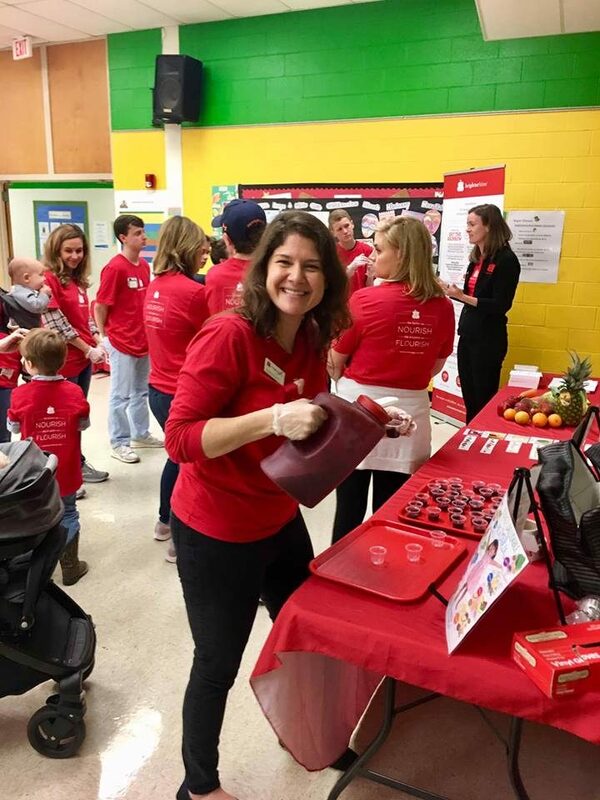 On March 12, family members of current Texas legislators joined Brighter Bites at Cook Elementary School in Austin, TX to volunteer at a produce bagging. 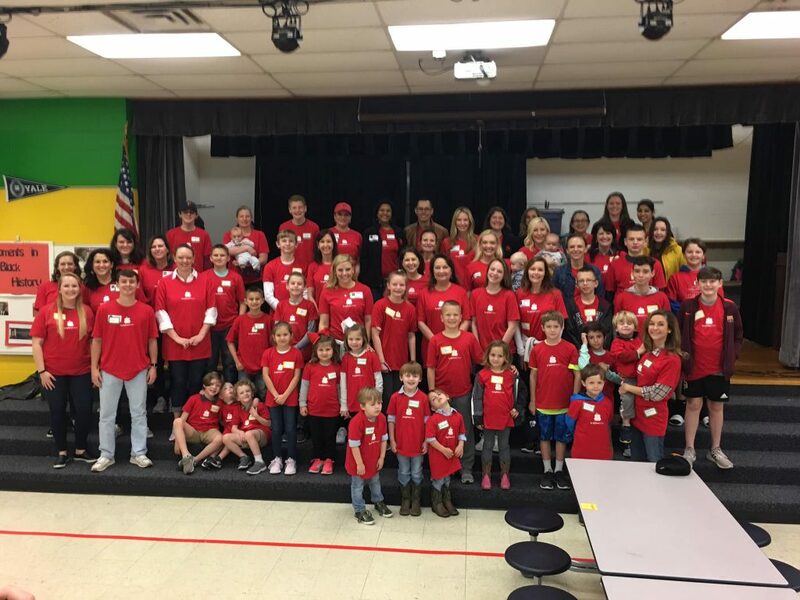 We couldn’t be more humbled by the turnout of 19 adults and 34 children (ages three month to 17 years)! 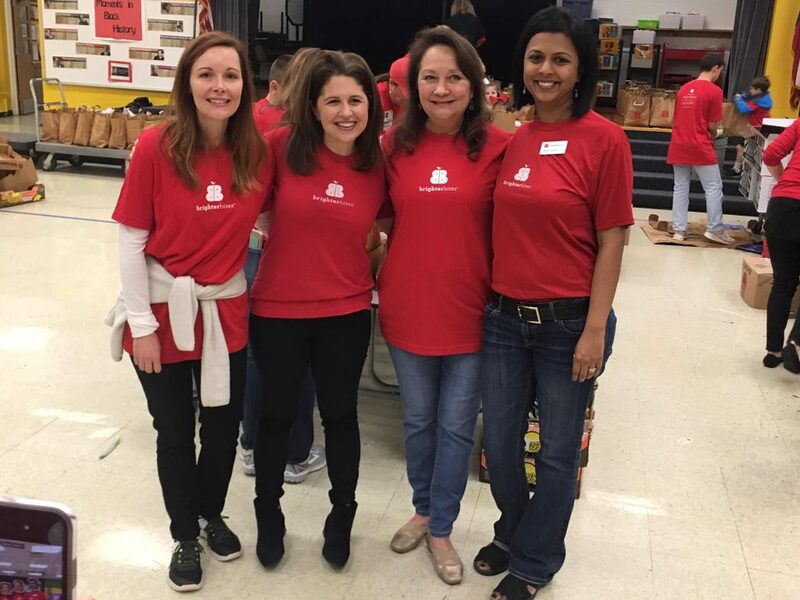 Special guests included First Lady of Texas Cecilia Abbott, Kim Bonnen, and many others, who worked together to build 190 sets of bags for Cook Elementary School families and teachers to take home and enjoy. 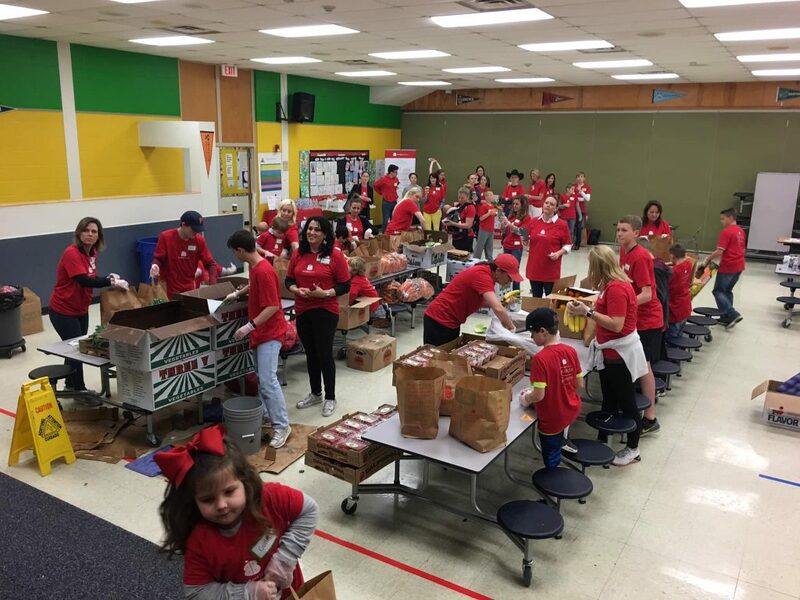 Check out photos of our amazing helpers below!